Parscale ran candidate Trump's digital campaign. 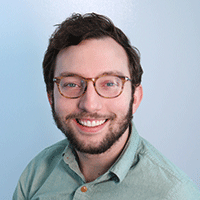 LISBON, Portugal—The man behind President Trump’s unexpectedly successful digital operation says didn’t realize he was retweeting Russian bots during the 2016 presidential campaign. Brad Parscale, who served as digital director for Trump’s campaign last year and now runs a pro-Trump Super PAC, said he was not aware of Russian operatives on Twitter, Facebook or any other platform that might have been acting to influence voters. During the campaign, Parscale and other Trump campaign officials retweeted a tweet about media bias from a handle disguised as that of Tennessee Republicans. During a session Wednesday at the Web Summit tech conference, Parscale talked about the campaign exactly one year after Trump was elected president. He said he has no regrets about retweeting what is now evidence of Russian meddling in the U.S. election. 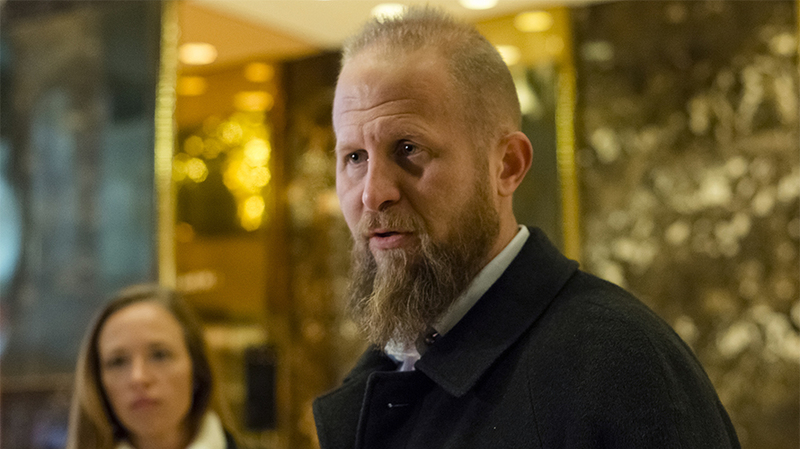 Parscale also downplayed the role the British psychographics firm Cambridge Analytica played in helping the campaign, saying it helped with research, strategy and fundraising. However, he said the company, which is currently under Congressional investigation for Russian connections, did not help with ad creation and also denied that the Trump campaign ingested data from sources outside of the RNC. Last week, attorneys from Twitter, Facebook and Google testified in front of the U.S. Senate and House Intelligence Committees about their knowledge of Russian operatives on the platform, revealing that hundreds of millions of U.S. users were exposed to Russian propaganda on their platforms in 2015 and 2016 during the presidential race. Parscale said he’s “fully supportive” of the investigation even though his former boss has been highly critical of it. Parscale also talked about how the campaign used Facebook during the campaign. He said that when Trump officially announced his candidacy, the campaign had very little money for marketing. However, Parscale credits Facebook for helping the campaign raise $280 million with ads that yielded high results and low impression costs. He said the ads that ran on Facebook cost less than $1 while donations were more than $1. Parscale said that on peak days, the campaign was running as many as 150,000 different pieces of creative online. They had multiple programatic buyers running across Facebook, optimizing based on people’s preferences for video versus text, long form versus short form. Certain types of messages were also targeted in various parts of the country. For example, he said Trump’s plans to improve the nation’s infrastructure was key in some regions.